This new set of strings combines the proven SavarezNew Cristal trebles with the newCantigawoundbasses. CANTIGA achieves the Savarez line with an incredible sound and added characteristics such as: harmonics and overtone spectrum, precise response, long lasting sound and easy playing. 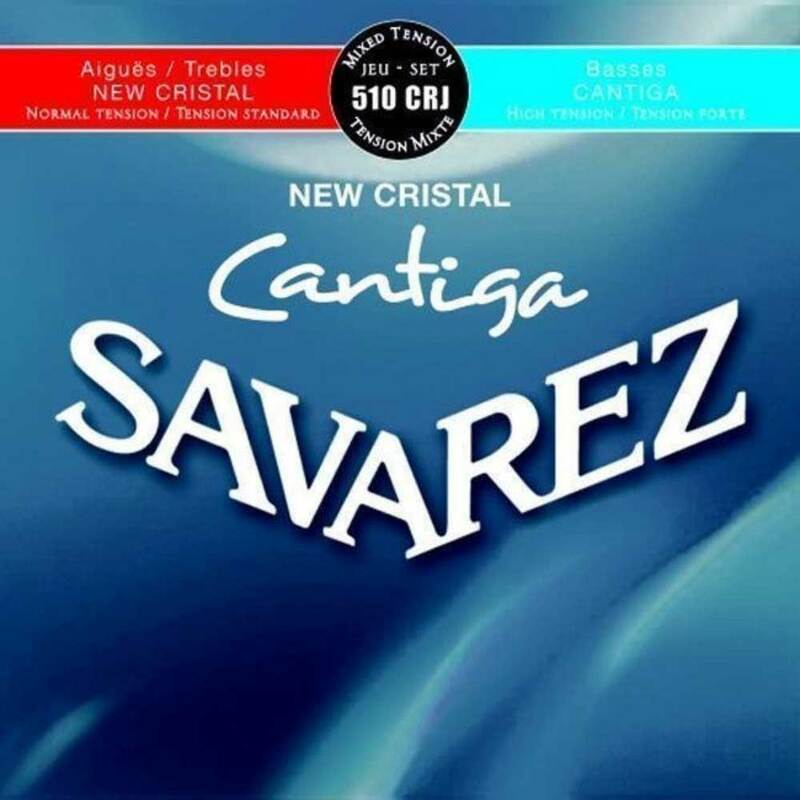 Cantiga strings are perfectly included in the Savarez line and offer very new choices to the musicians. Copyright © 2004-2019 by mouseworx - 0.040 Sec.